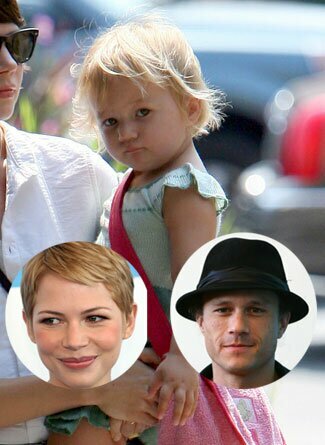 What do the children of celebrities look like? We've listed the top ten cutest celebrity kids. It's heartbreaking that little Matilda Williams Ledger won't be able to grow up with her father: they look so happy together on the second photo. Matilda is not just a pretty girl: her eyes reveal a beautiful soul as well. 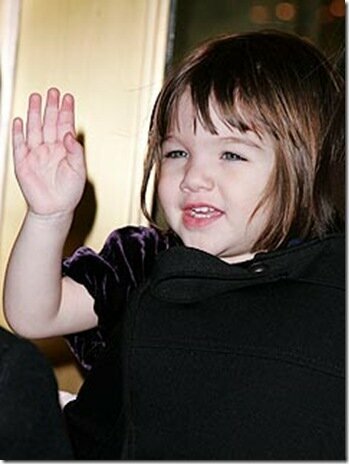 Suri Cruise is almost unnaturally beautiful. 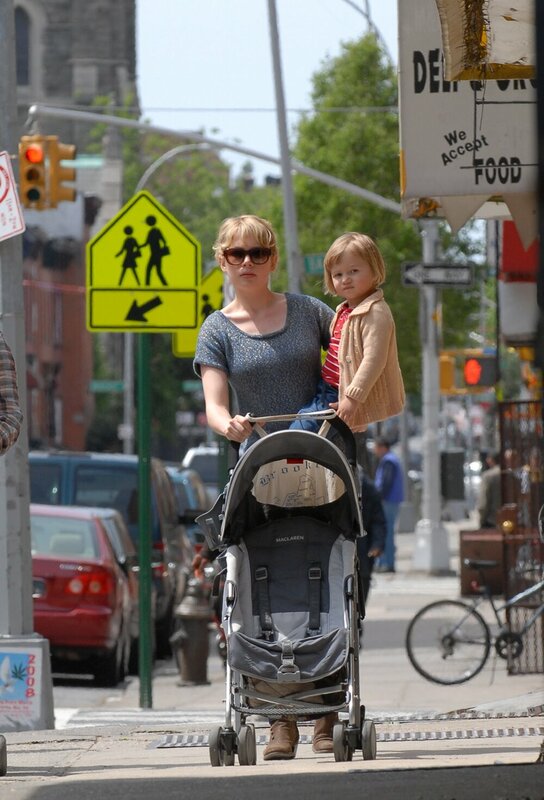 Will she grow up to be a snob, or will she keep her head cool? 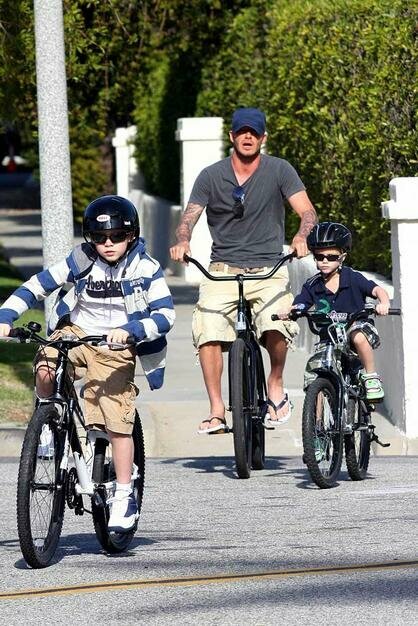 Brooklyn and Romeo look exactly like their dad David Beckham. Will they grow up to become famous soccer players as well? 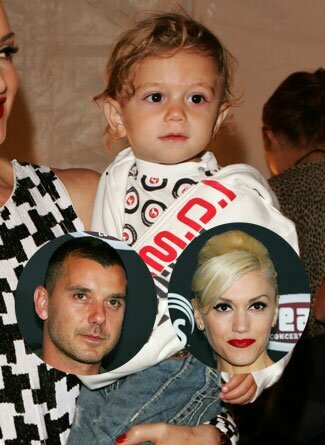 Kingston Rossdale is probably the coolest 2-year-old ever. A future heartbreaker for sure! Denise Richard's two daughters Sam and Lola Rose are just as pretty as their mother.